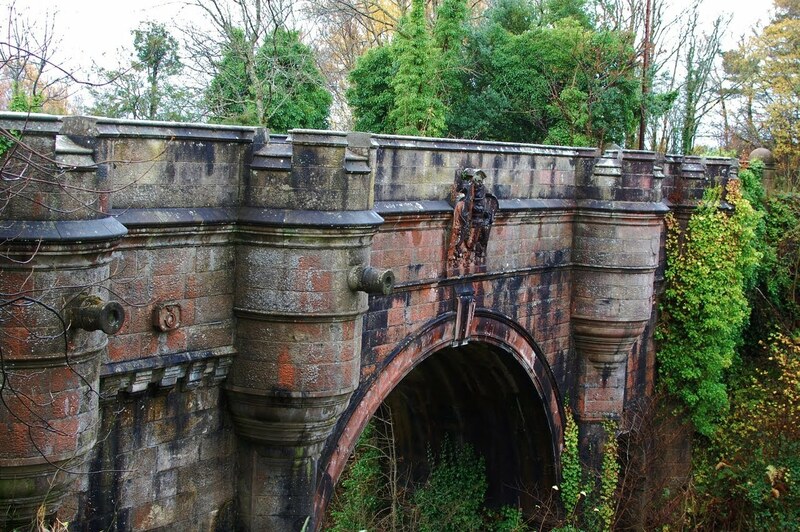 50 dogs in the last 50 years have jumped off the Overtoun Bridge in Dumbarton, Scotland. They met their death on jagged rocks 40ft below the historic location. The most recorded was five dogs in just a six month period. All of the tragic incidents took place at the same spot; on the right-hand side between the last two parapets. The Scottish Society for the Prevention of Cruelty to Animals labelled the phenomenon a “heartbreaking mystery”. The mystery caused great speculation online with some claiming that the bridge encouraged man’s best friend to commit suicide and many locals no longer take their dogs anywhere near the old Victorian bridge. Many believe the bridge is haunted after an incident in 1994 when a man named Kevin Moy threw his baby son to his death from the bridge; as he believed the newborn was the anti-Christ. He then tried to kill himself but was unsuccessful and when asked why he committed such a heinous crime, he confessed the bridge had made him do it as it had a powerful effect on him. In 1872, these two towns in the Chilean desert were kept alive by the busy saltpeter miners and work was plentiful. Sadly everything collapsed during the Great Depression and as business declined the town of Humberstone and the town of LaNoria were left abandoned. By 1960 there was nobody left around. There is good reason why the locals refuse to ever walk through these towns and that is due to the many rumours that during nightfall the dead walk the streets. There are urban legends that the people who lived in the town had never left and they went to their graves early without means to support themselves throughout the economic downfall. You could dismiss these rumours as nonsense ghost stories that are passed down through generations; but the most mysterious part of these two towns is that the majority of the graves are hauntingly open and the bodies are exposed. Many believe the dead walk in the night as their peaceful sleep has been disturbed by grave robbers. Even in broad daylight people have said they can hear voices, whistling and children’s voices. How can an entire village and all it’s inhabitants just disappear without a trace? In 1930, a trapper named Joe Labelle travelled to an Inuit village that he knew of – Lake Angikuni. When he arrived he wasn’t welcomed by anyone and instead found the entire place deserted; there was food cooking, rifles loaded and clothing left behind but not one of the 30 residents could be seen or heard. Labelle went to alert the Royal Canadian Mounted Police straight away and since then the location has been shrouded in mystery. His account was published in the 1959 book Stranger Than Science by Frank Edwards. He returned to Lake Anjikuni with the mounted police and they too were unable to find any trace of the villagers or understand why they would leave all their belongings behind. They did come across the strangest part of the mystery though; the dogs which belonged to those that disappeared were found frozen to death, they had starved yet open food was scattered all around the now abandoned location. Still to this date there has been no clear explanation as to where the villagers disappeared to. That is unless you believe Betty Hill, author of the 1966 book The Interrupted Journey: Two Lost Hours Aboard a Flying Saucer. She is the most well-known alien abductee (it’s all in the book) and she believes that the villagers suffered the same fate. If in doubt – blame aliens. 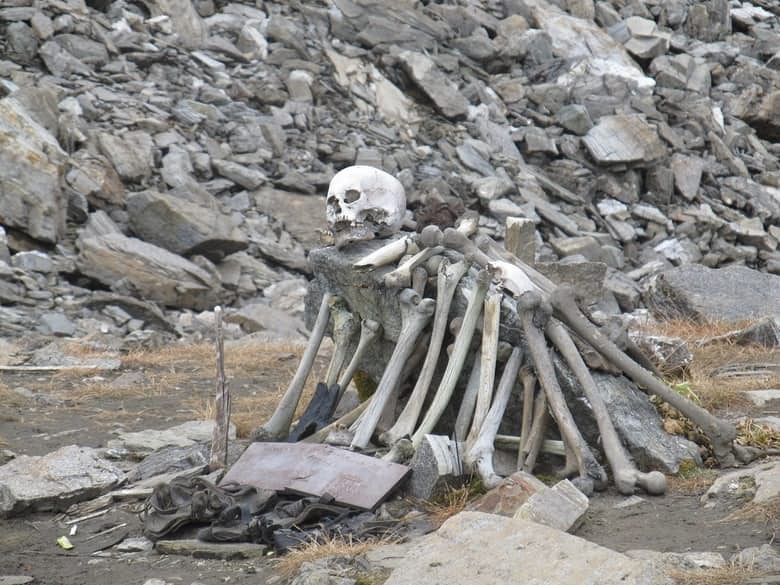 In 1942 a mysterious discovery was made in a Roopkund, India. 16,000 feet above sea level at the foot of a small valley; during the summer months the once frozen lake had begun to melt and the horror that lurked beneath came to the surface. The lake was uncovered and it was filled with over 200 skeletons. At first many believed the remains belonging to Japanese soldiers as the discovery was made during wartime; the soldiers would have been caught on foot in India then slaughtered and their bodies thrown into the lake. An investigator was called in to determine if this was the truth but the bones weren’t fresh enough to belong to soldiers during wartime. It was found the skeletons dated as far back as 850AD, the temperature in the lake had caused the preservation. Speculation has been around for many years with many even claiming that it could have been an ancient ritual suicide. The most possible explanation could be that they had all died from a freak hailstorm as each skull had a small, deep crack as if the fatal blows had come from directly above. 1,200 years on since their death and still many questions need to be answered. In Utah there is one of the most well-known ranches in the world but nobody is in much of a rush to get there. 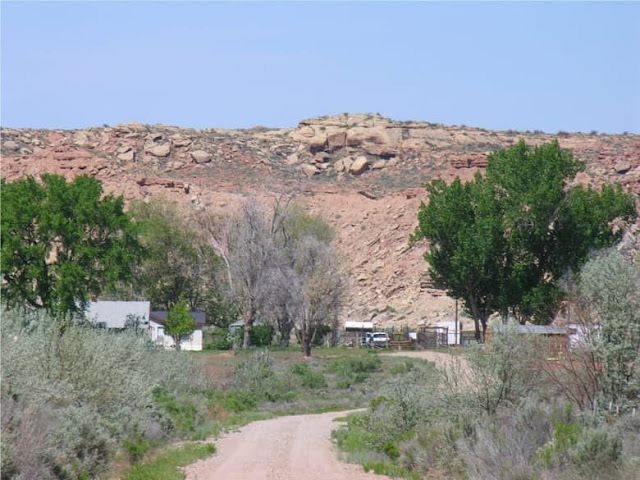 The Bigelow Ranch, or more commonly referred to as the Skinwalker Ranch, was once owned by Terry and Gwen Sherman and they had so much paranormal activity happening on the land that they soon sold up and ran. Robert T. Bigelow snapped up the ranch; he was eager to set up a team of his own investigators with surveillance and get to the bottom of the mysterious goings on. What happened that made the Sherman’s just pack and leave? Ten of their cows reportedly vanished without a trace, large silver spheres “the size of football fields” were seen above the ranch, “doorways” opened in mid-air which were claimed to be inter-dimensional portals and great balls of light flew across the sky. The final straw was when the three family dogs went missing, the last place they were seen was now just a large burn mark on the ground. The worst mystery that surrounds the ranch is how animals were found slaughtered without any blood loss. The corpses of the animals that had been mutilated were found with their skeletons removed or single incisions to their major organs; but no blood spill on the ground – the work of a real predator. This is one mystery we don’t want to get closer too. 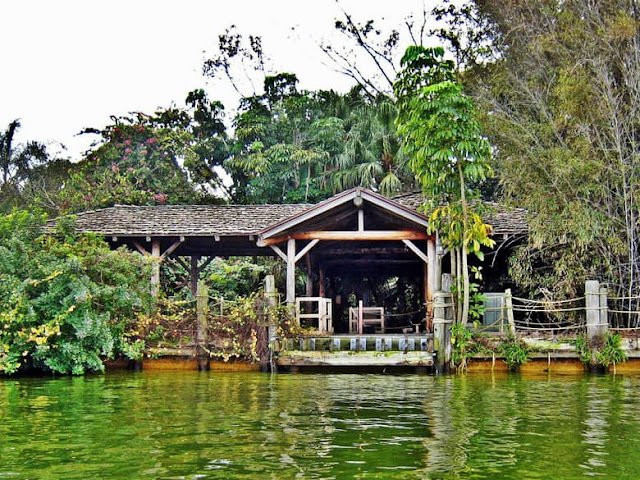 Disney’s Discovery Island, Florida U.S.
Disney’s Discovery Island stretched over a staggering 11.5 acres at Disney World Orlando, Florida. The island opened in 1974 but then closed to the general public in 1999 – the area hasn’t been touched since and Mother Nature sets loose destroying what’s left of the resort. When the area was full of life guests could come and view many different species of birds and other animals. 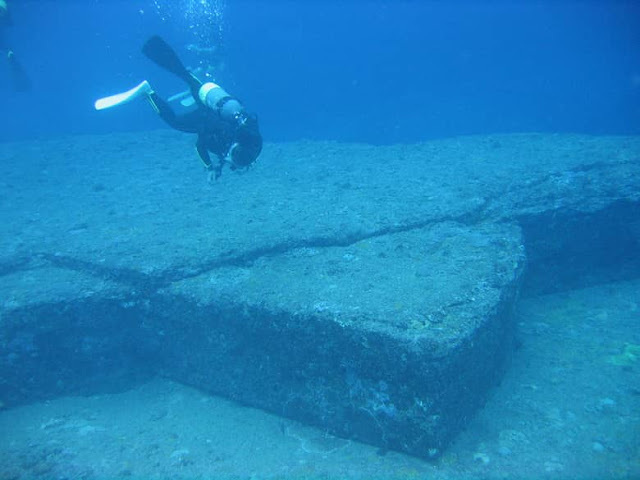 In 1986 a diver came across mysterious underwater structures just off the southern tip of Japan. 25 metres below sea level sits one of the largest pyramid structures in the world; at 90 feet high, 600ft wide and with stone blocks which stack over five separate levels. 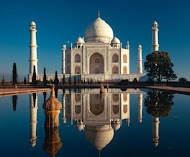 Environmental investigators have also detailed that there is a road which runs around the entire incredible structure. There are also markings and images on the structure which would appear that it was man-made. The location has been studied by marine geologists for almost two decades now and they have estimated it could be around five thousand years old, once above ground but has now sank during an earthquake which they believed took place two thousand years ago. Some are non-believers and don’t agree Eastern culture could have been that advanced five thousand years ago to build such a gigantic monument; instead it should be considered as a natural phenomenon. The debate continues and it may be an even longer wait until there are any certain answers. 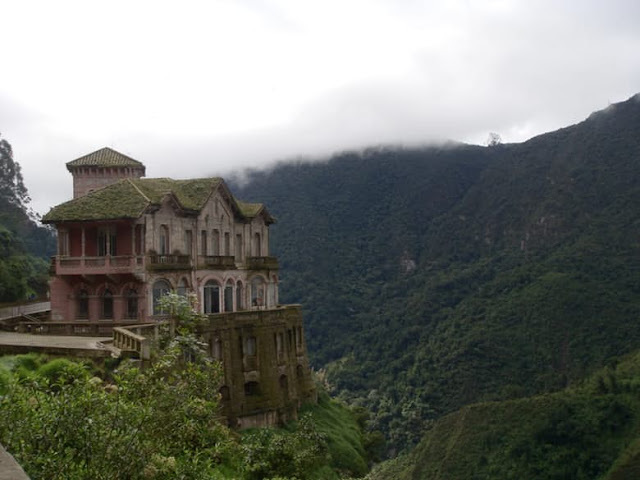 Tequendama Falls is a 515ft tall waterfall that attracts thousands of tourists a year. Many flock to the locations to admire the stunning natural surroundings just 30km southwest of Bogatá, the capital city of Columbia. With so many heading to the area it is no wonder Hotel del Salto, positioned overlooking the entire valley, was such a success. Since 1928 they welcomed many travellers who were blown away by the breathtaking view. Then the hotel abruptly closed it’s doors in the early 1990’s and the location became something of a local legend. There had been a rise in suicides surrounding it’s closure and some claim that the area is cursed which forced the hotel owners to abandon their business and run for safety. Kapustin Yar is known as Russia’s very own Area 51 – but with even better security in place. The site was created for developing the Soviet Union’s space program after World War II had ended and they positioned the base deep within Soviet territory. Their secret operations were so sensitive that the closest town, Zhitkur, was evacuated and the residents relocated. 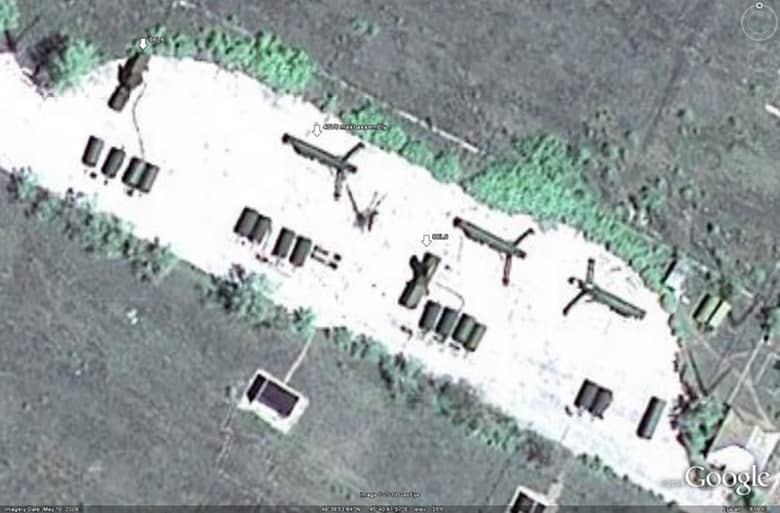 Within the walls work began on building new aircraft, missiles and many other weapons. By the time the US had heard about this location they had already built four launch sites, fourteen launch pads, an extremely-advanced radar tracking facility, three runways and a number of unidentifiable areas. Alongside this there were strange patterns on the ground and UFO experts believed these geometrics would attract aliens. There are some who believe that so many nuclear weapons have been tested in this location that the entire area is now radioactive. If anyone wants to find out more, they won’t be able to get anywhere close to the location without being escorted away with force. At the foot of Mount Fuji is the Aokigahara Forest; there has been an extreme rate of suicide and is now known as having the second highest rate of suicide in the world. 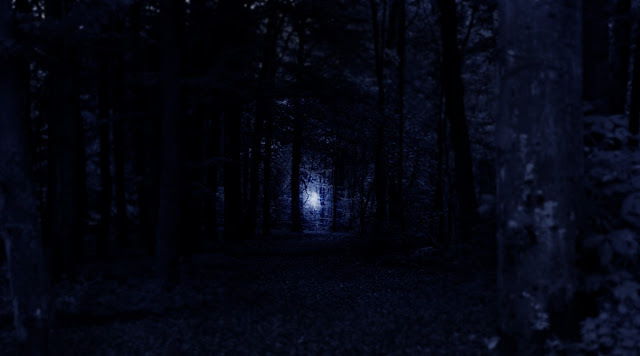 Local legend is the forest has been haunted by demons and ghosts for centuries and those who enter with a ‘troubled mind ‘may be persuaded by evil powers to take their own lives. Police have mounted signs all around the forest reading, “Your life is a precious gift from your parents,” and “Please consult the police before you decide to die!” all to no avail. The forest workers say annually they discover over 50 bodies and they know many go undiscovered for years as the area stretches over 35-square kilometres. When they find a body they must carry it through the forest to the local station. It is considered bad luck for the ghost of the dead to be left alone so one of the workers has to stay with the body all night. The corpses are said to move on their own and scream throughout the night; not a job a lot of people will be queuing up for. 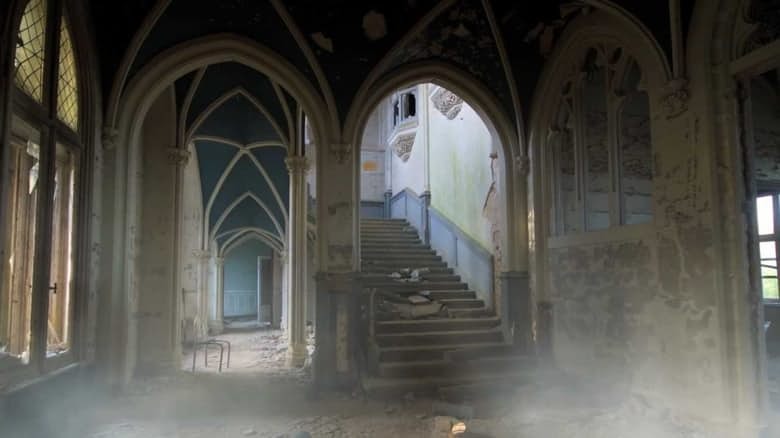 Chateau Miranda, also well-known as The Noisy Castle, has been a paradise for urban explorers in Belgium. The latest photos that appeared online were from a very brave photographer who broke in and documented the dilapidated state the location is in now. The eerie photographs are all over the internet and they are enough to send chills down your spine. The family who once lived there had fled from the castle during the French Revolution to escape persecution – they relocated to a farmhouse in Celles. 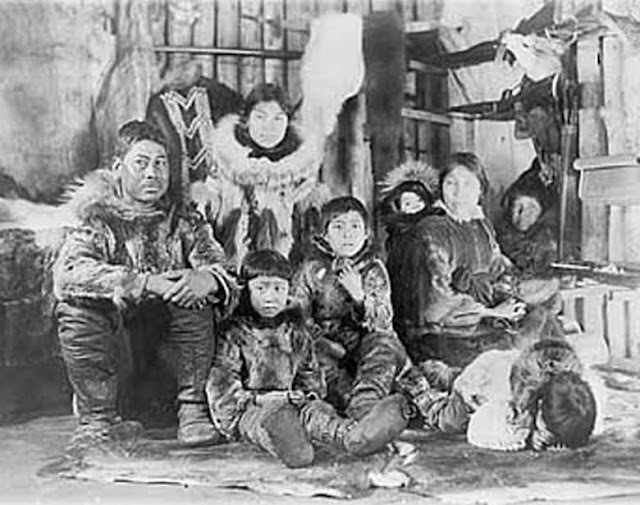 The family then never returned to their rightful home despite all its grandeur which had some questioning that they were fleeing a much more sinister force. The castle was turned into a children’s home after the Second World War but history repeated itself as in 1980 it was left abandoned again, the photographer who broke in discovered a chalkboard and study tables left behind – once again, and abruptly, those who lived there had decided to flee. If only anyone stayed around long enough to explain why people mysteriously abandon this place. 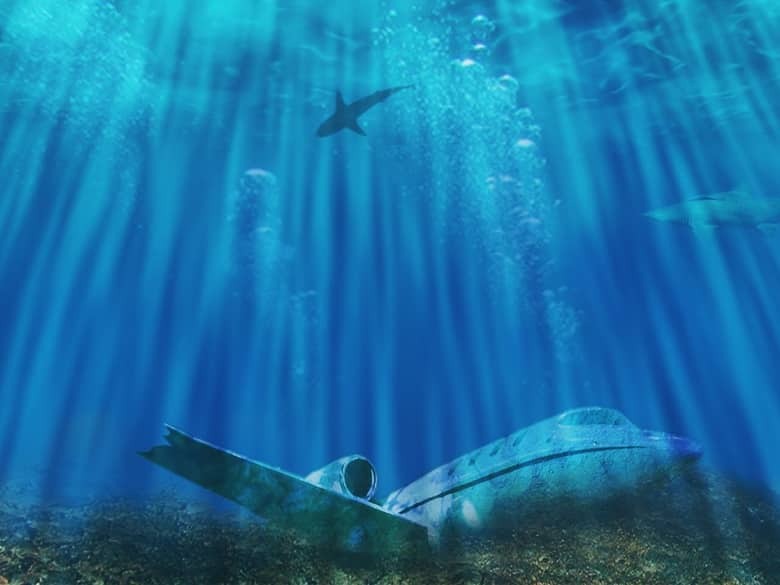 The Devil’s Triangle, also known as the Devil’s Sea, is a part of the Pacific Ocean not too many people have stories about – as there have been many strange and unexplained disappearances much like those at the famous Bermuda Triangle. The mysterious incidents have included sightings of objects, magnetic abnormalities, planes just dropping from the sky and several inexplicable disappearances. Many researchers have attempted to put forward their own theories which have included suggestions that the volcanic activity may be so staggeringly high it causes magnetic confusion which will be enough to take a plane right out of the sky. There are also theories that the Devil’s Triangle is one of the seven gateways to Hell. Not satisfied with these explanations the Japanese government sent out their own research team, the Kaiyo Maru No.5, to the Devil’s Triangle in 1952. The crew was made up of 31 men and all lives were lost as they disappeared and were never seen again. They didn’t carry out any further research on the area. 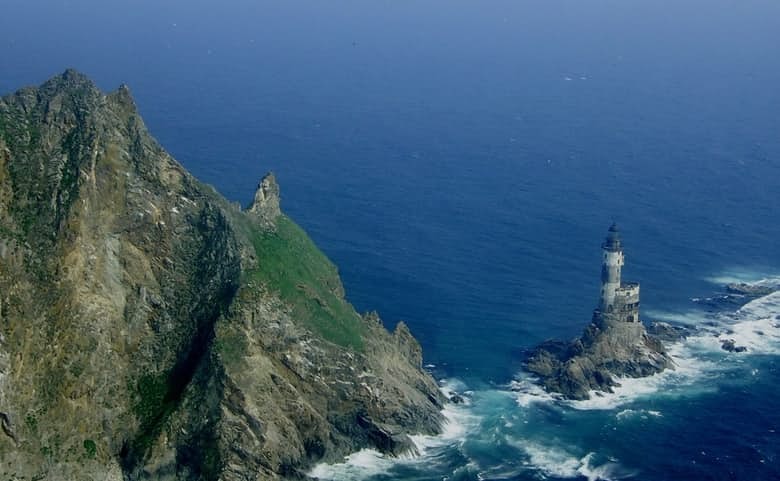 Mys Aniva Lighthouse, also known as the Cape Aniva, was built in 1939 just off the coast of the island Sakhalin. The island belonged to Russia in 1875, then became property of Japan in 1905 before Russia claimed it back after World War II. It is incredibly hard to get to so in 1945 the Russian’s had an idea where they supposedly replaced the diesel-operated engines with a radioisotope thermoelectric generator and adapted the mercury-assisted pendulum system. (It’s all complicated science but it basically means the lighthouse would now run by itself). Apparently, the tampering with the lighthouse caused it to turn radioactive and urban explorers have claimed there are many signs in the building which warn of this. Others believe the location is still in use as a government hideaway where they can interrogate prisoners of war. Further rumours came to light that the building is haunted by the ghosts of those who were lost out at sea; their souls would be attracted to the lighthouse and they became trapped at the building too scared to go back into the water. Creepy. The north of Summit County has been renamed Hell Town by locals. Areas associated with the Hell Town name are: parts of Sagamore Hills, Northfield Center, Boston Township and Boston Village. These locations usually fall under one name, known as the Boston Mills. In the late 1960’s a legislation was signed where National Park Services purchased the land which belonged to private owners to create a new National Recreation Area. Residents were forced from the area and entire towns were cleared out; one owner had scrawled across the walls of his vacated home: “Now we know how the Indians felt”. 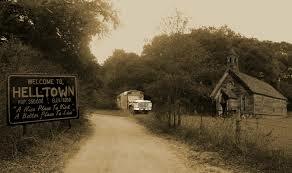 The towns were boarded up or burnt down but the one thing they couldn’t distinguish were the rumours about Hell Town. Many believed the government forced the vacation of the area after a chemical spill which they had caused began to mutate several of the residents. 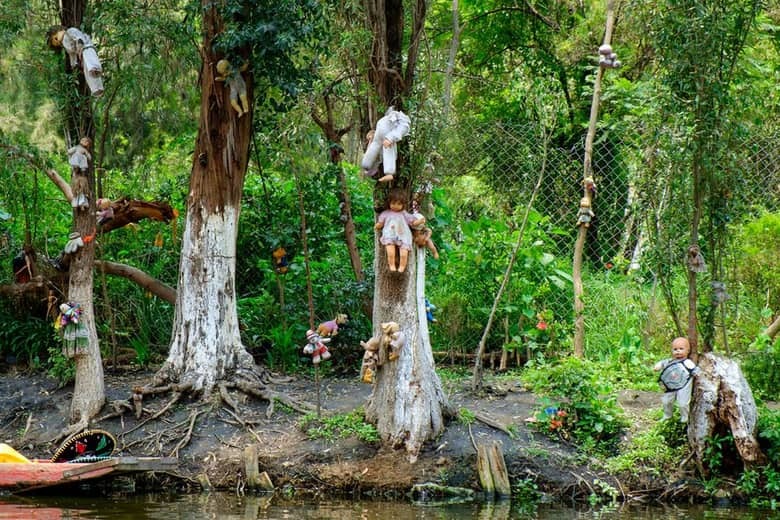 The woods are now said to be overrun with trespassers from satanic cults and many believe the abandoned area is haunted by those who refused to leave their homes and were burnt alive inside. San Luis Valley, Colorado U.S. 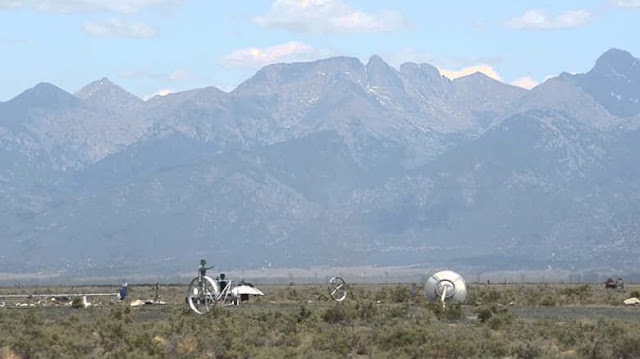 In Hooper; San Luis Valley, Colorado there have been so many UFO sightings that a watch tower has been installed so they can gain around the clock coverage. Bright objects appearing like orbs and discs in the sky have been spotted by multiple witnesses who have all photographed and videoed the evidence. A large amount of evidence is available online which shows several sightings of these bright lights – many non-believers have travelled to the area to see it for themselves. The mystery is – why is there so much activity in San Luis Valley? Are the sighters called ‘crackpots’ by the media to cover up the real reasons behind the activity in the area? 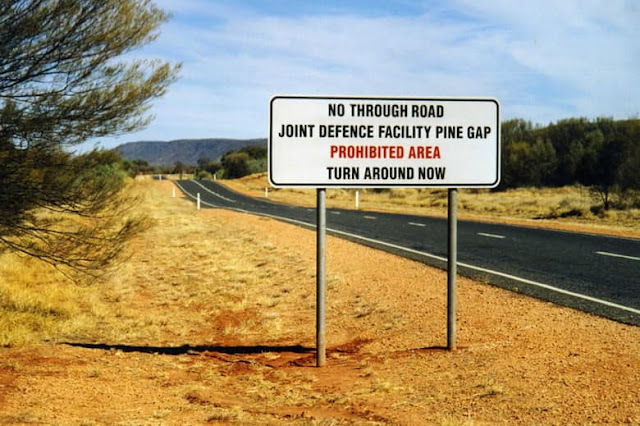 Pine Gap is the ‘Australian Area 51’. The research facility is said to be the most classified and controlled area by the Australian government; the intended purpose of the building was to act as a communication center for satellites stationed over the Pacific and Asia. The American and Australian government have issued many statements that there is nothing mysterious taking place at the research center but instead they are working to secure citizens from any pending attack. Many theorists have claimed that Pine Gap is situated in the most ideal location in the Southern hemisphere for intergalactic communications. The biggest theory to date is that the site workers are employees of the Australian Defense Science and Technology Organization and they investigate UFO activity including spaceship crashes and recovery. With employees kept under strict confidential contracts – it’s unlikely we’ll ever find out what really takes place at Pine Gap. 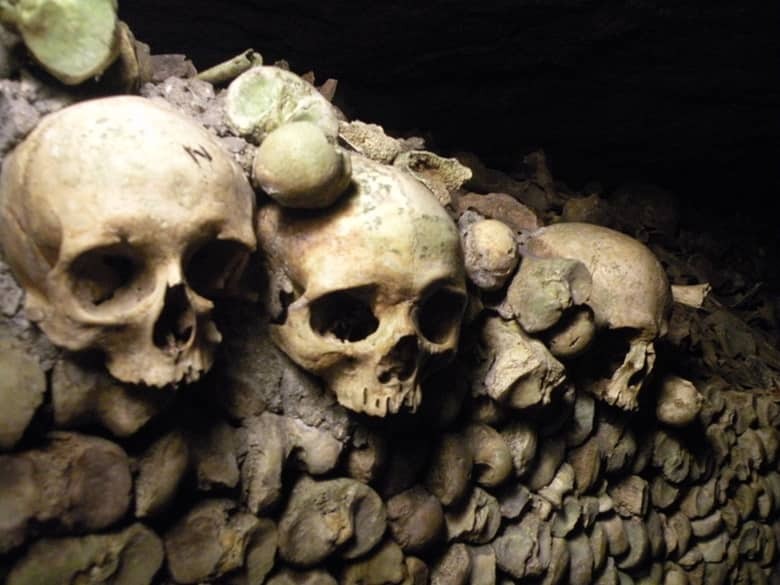 There are the Catacombs of Paris, a popular tourist destination for anyone who travels to the area as they get to see the underground burial chambers. But then there are the Mines of Paris that are strictly forbidden to the general public. Urban explorers have been trying to discover what lies beneath the busy Parisian streets for years, the mines are so well guarded that very few have succeeded; there is even cutting-edge technology in place to alert authorities if anyone even attempts to gain access. In September 2004 the French police had found an underground cinema in the mines which ran on electricity syphoned from the city above; the mass media were alerted but when the police had returned the next day – the cinema room had been dismantled and there was mysteriously nothing left to be found. 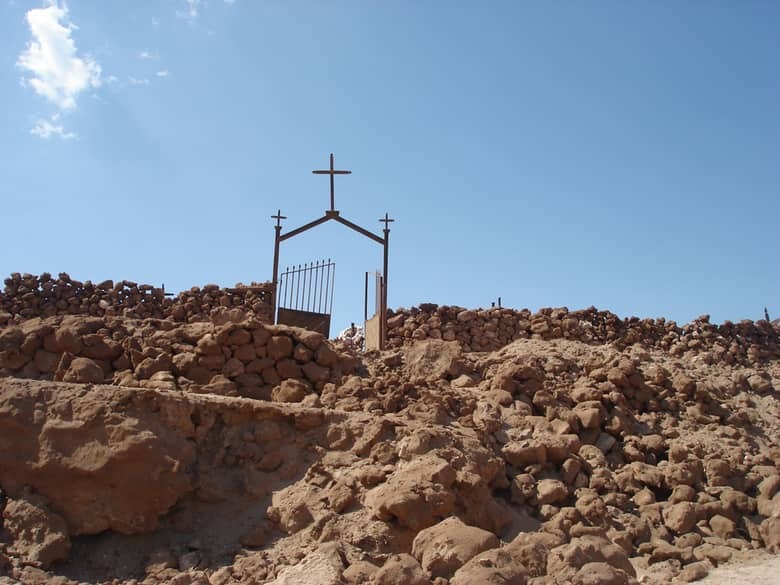 Many still believe that the mines are one of the Gateways to Hell and this is why the restriction is so tight so the city can be guarded against the arrival of any unwanted spirits. Since it was first built in the early 1900s; The Riddle House has been surrounded by death, despair. There was a tragedy in the house after one of the funeral parlour employees had come across difficult financial times; he hung himself from the rafters of the attic. After the suicide, the house owner Karl Riddle had wrote in his diary that the staff were beginning to leave work after hearing voices and strange noises; many had quit and just never returned. Due to the distress of living there the house was abandoned and was in such ruins that the city was due to demolish it completely. In the 1990s the home was donated to John Riddle, nephew of Karl, and he began an intense restoration process on the home. The repairs took a very long time because workers were so spooked by their tools being thrown down from the attic and windows cracking for no apparent reason. 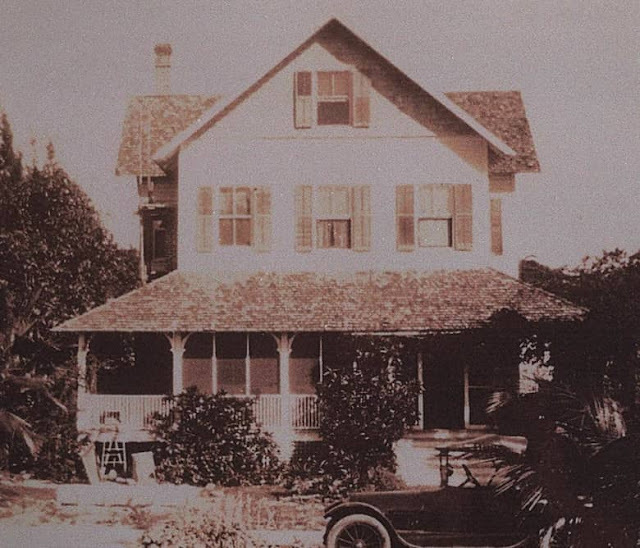 Many locals avoid approaching the house at all and still to date there is much mystery that surrounds the legend of the Riddle House. There aren’t many words for the phenomenon that is the sailing stones because nobody has any real explanation. 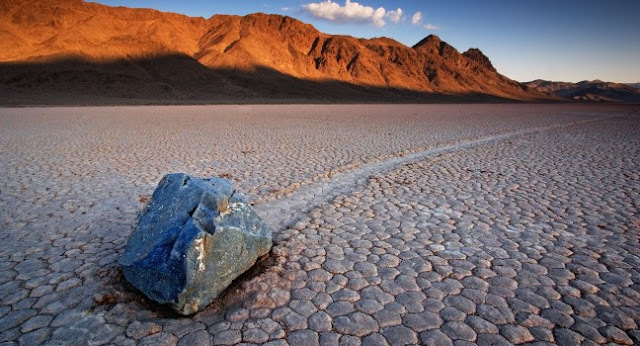 This mystery has had scientists puzzled for decades, in the desolate area of Death Valley California, as heavy stones appear to move across the dry lake leaving a trail displaying the distance covered. There has been speculation worldwide as to why this occurs with many blaming aliens, paranormal activity, magnetic fields and even some refusing to believe this is anything other than the work of con artists who wish to encourage people to the area. The rocks weigh around 700lbs and some have been known to cover a distance of 200 meters. Some move in straight lines, others curved or left to right. The movements vary but the answers don’t – the mystery continues. Sometimes it’s better just to leave the world in it’s natural state as a team of Soviet scientists discovered in Turkmenistan, 1972. 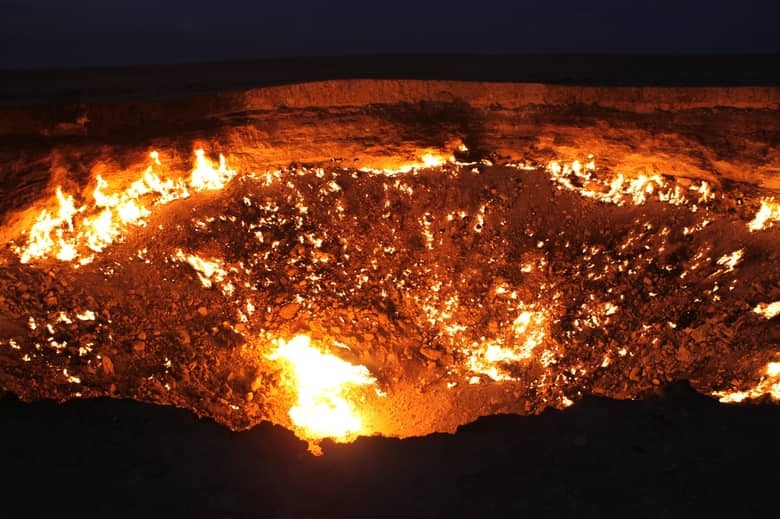 They managed to successfully open up what appears to be the gateway to hell as they were drilling for natural gases. The search created a huge 230-foot-wide, blazing crater and it has not stopped throwing out fire ever since. Many tourists flock to the area to witness first-hand a natural fire that has not stopped burning for over 40 years now. The location looks like a work of science-fiction and many get very close to the edge to feel the rush of heat on their flesh. The President of Turkmenistan had ordered for the gateway to be closed but it is an impossibility until the natural gas supply comes to an end. How much gas is left or how long the hell hole will keep burning for is still an ongoing mystery.